Forty percent of San Francisco’s population is Asian. It makes sense that there are so many Asian restaurants. 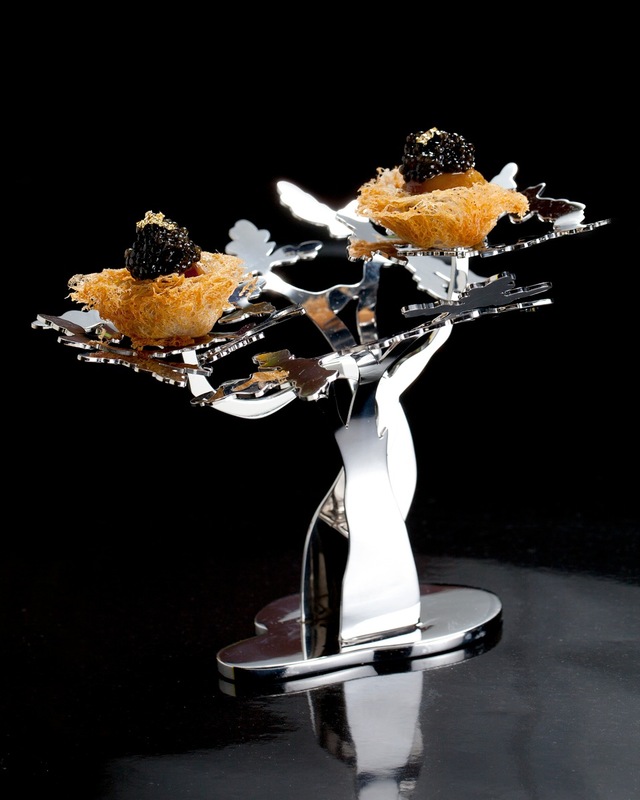 We are lucky to have the variety that allows new taste sensations, sometimes because it is a cuisine we have never tried and others when a chef tries variations on traditional recipes. Each year the Center for Asian American Media brings the Bay Area a terrific range of movies, especially during their annual CAAMFest, starting this week. While the program is dominated by films, there is much more: music, workshops, food and parties. And this year CAAMFest presents a bounty of new works about cooking and eating. Off The Menu: Asian America is a tasty selection to start things off, as filmmaker Grace Lee takes us on a journey across four states to find what Asian culture and identity are like in other places—and how food plays its part. Korean-born Lee finds that when she journeys away from home she is generically Asian, which usually means Chinese to those directing her to an Asian restaurant. Her first stop is in Houston, Texas where she meets third generation Japanese-American entrepreneur Glen Gondo. 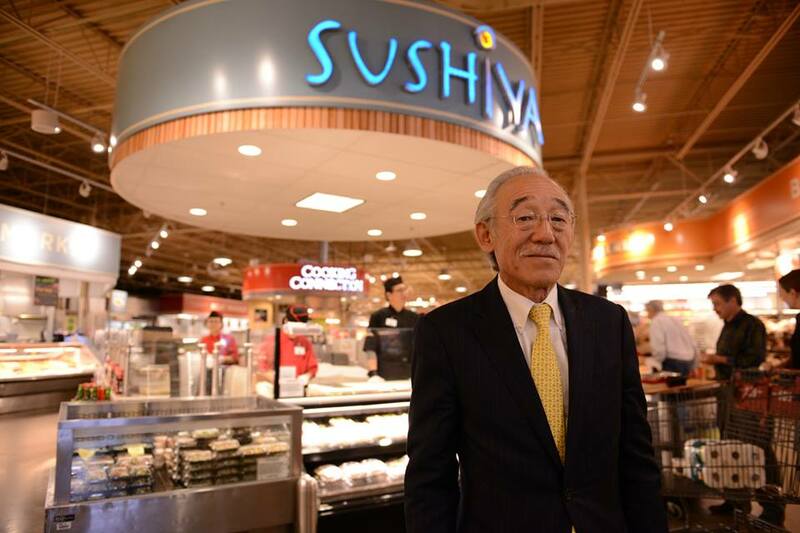 He is called “the sushi king of Texas,” and his business has grown from restaurants to pre-packaged goods and stands in shopping malls. He has also adapted to the tastes of the people there by creating sushi rolls with deep fried jalapeños stuffed with cream cheese and spicy crab; the Texan roll combines salmon, cream cheese and avocado. In his test kitchen, we see some experiments. This is where they came up with items like a chipotle flavored sushi roll called the Houstonian. Another Houston innovator is Gary Chiu, part of the family whose Banyan Foods has been the major supplier of tofu for the state since 1978. 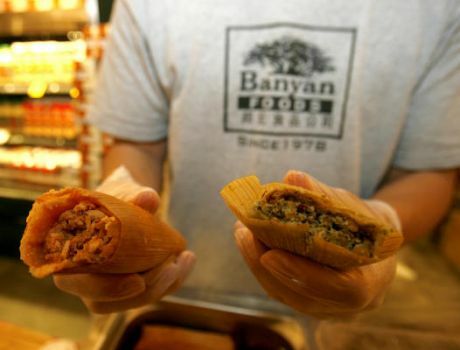 To expand, they have created successful items like Tofu Spaghetti and the soon-to-be-released Tofu Tamales. He says it was hard convincing some that this could be a healthier kind of Tex-Mex food. In New York, we visit Fung Tu. 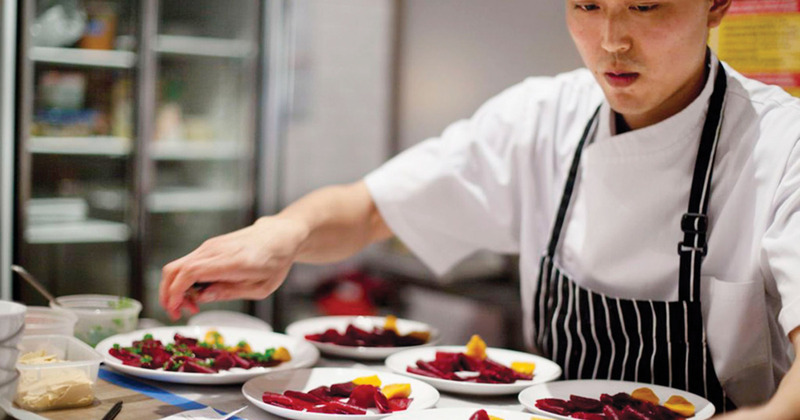 Chef Jonathan Wu is co-owner of the popular Lower East Side modern restaurant, where he takes pride in using traditional Chinese ingredients and remembering family stories, while using his French training and experience as a chef at high-end venues such as Per Se to create new preparations. 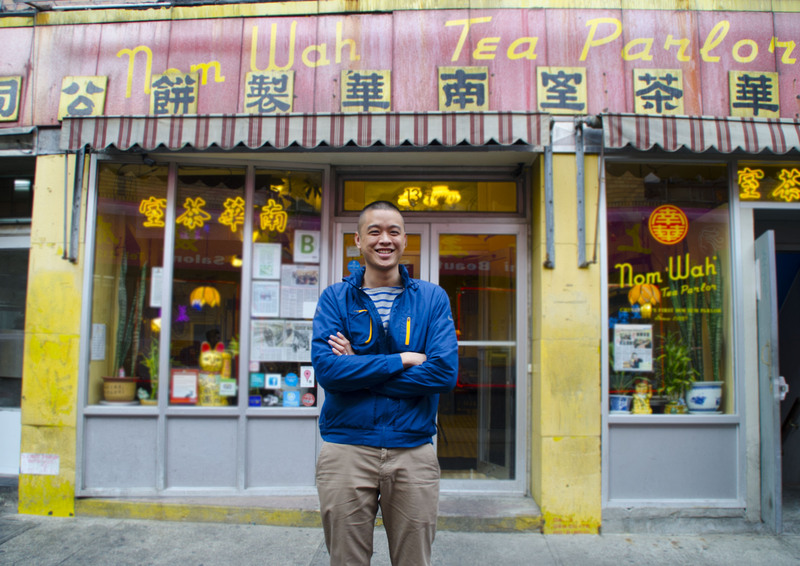 His business partner Wilson Tang also owns a more traditional family restaurant, Nom Wah Tea Parlor, where some changes in the menu occur more carefully. Both men emphasize how important their families are, and the inspiration they get from their grandparents. 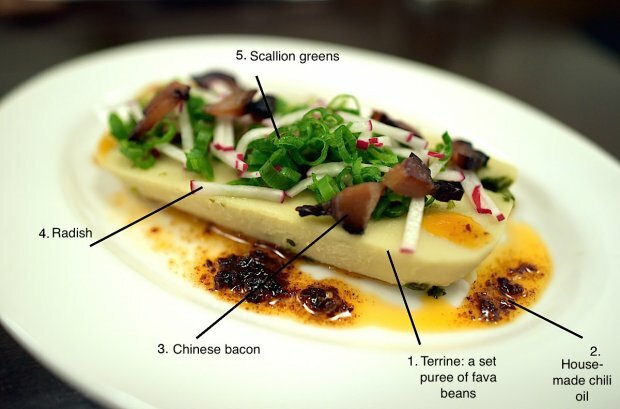 Wu loves fava beans and demonstrates their role in various dishes. We also watch as he makes a Chinese sashimi with marinated fluke; beet salad with thousand-year-old egg; and a pancake wrapper made from eggs, stuffed with olives. 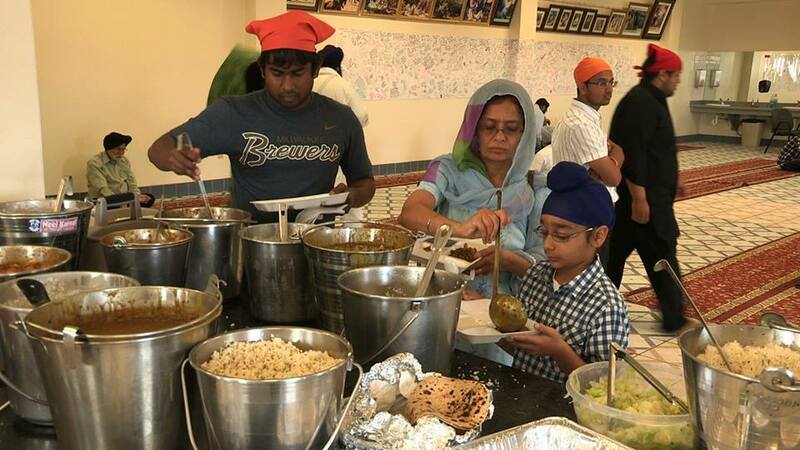 In the Milwaukee suburb of Oak Creek, we find ourselves in a Sikh Temple where Indian Americans gather to make and eat for a weekly “Lunger” feast. This is the place where a racially-motivated shooting spree killed six people and hurt many others in 2012 while they were preparing the meal. The cooking is traditional and intricate, with many dishes prepared for 400 members of the community. Lunger is centuries-old and has taken on a special relevance to help the community heal. Finally, we go far west to Hawai’i, where the multi-generation Kawelo family hunts octopus. Asian Pacific Islanders make up the majority of the population in the state. Daughter Hi’ilel Kawelo is dedicated to restoring an 800-year-old fish pond to once again grow fish for her community. The majority of food on the islands is imported, but there is a movement to make the food sustainable. 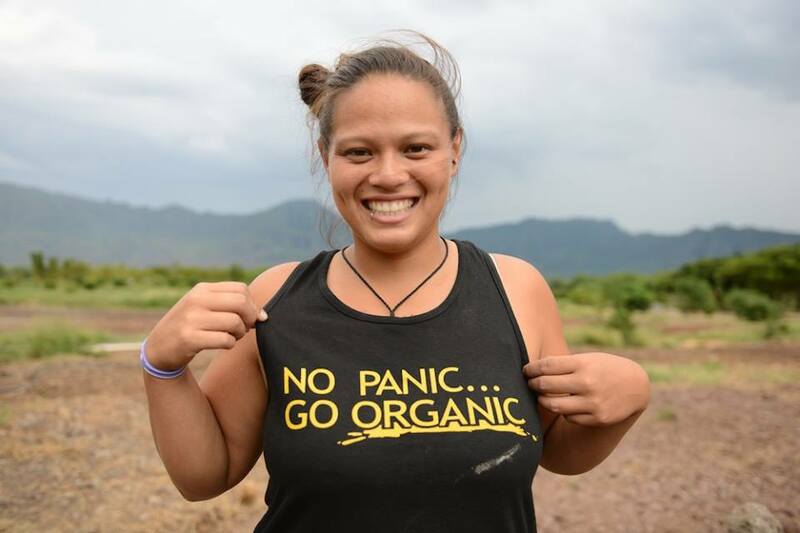 The MA’O Organic Farm across the island started in 2001 as a project to engage young people and keep them away from a life of crime. They express their enthusiasm for the hard work they do and appreciate seeing the food grow and then eating it, which inspires their future and helps define who they are. They are also rooted in history as their ancestors took care of the land and they want to recapture that process, whereby the land also takes care of them. A two-and-a-half year commitment on the farm earns them a college scholarship. Grace Lee has started a journey that could have additional adventures, and let’s hope she goes back on the road soon. Supper Club is a very different kind of journey. 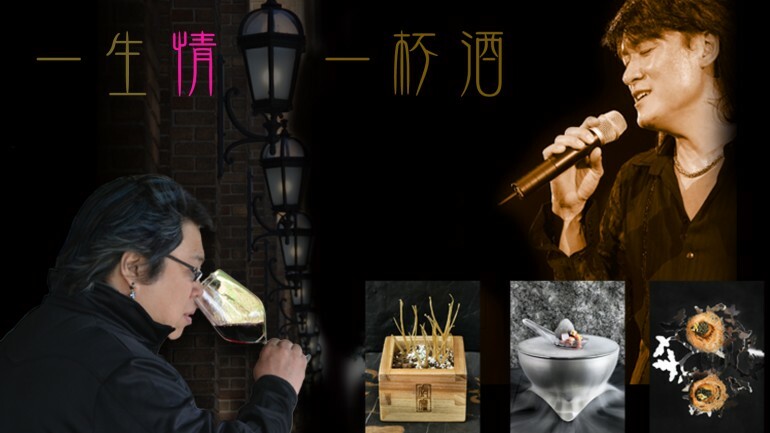 This television series has as its guide the “Demon Chef,” Alvin Leung. He owns the Michelin three-star Bo Innovation restaurant in Hong Kong, but for the show he has traveled to San Francisco to cook with some of our most interesting chefs. In the episode we previewed, he meets with Corey Lee of Benu and they discuss the importance of the melting pot population here that makes cooking interesting because the diners tend to be adventurous. As a chef-owner, he must balance his creative side with business concerns—he feels responsible for the people working for him. Much like Jonathan Wu, Lee emphasizes the importance of “using traditional ingredients, but cooked in a different, highly controlled way.” We watch as he prepares kimchi with pork belly, and oysters covered with Chinese olives. Lee and Leung agree that international camaraderie brings a sharing of techniques, recipes and ingredients, but also leads to them becoming competitive. At the Mandarin Oriental, chef Adam Mali and Leung discuss an East meets West dinner Mali is planning at the Brasserie S&P. Mali shows how he roasts duck breast, then roasting cherries in the duck fat with some thyme and preparing fava beans with a little sea salt. Leung comments on how Mali keeps it simple, avoiding too many ingredients. A discussion of Szechuan-style preparation (one of eight styles of cooking in China) leads to the mouth-watering cooking of sable fish in Hollandaise sauce with Szechuan pepper. Another temptation is a broth made with lobster topped with charred corn and a few raw oysters. 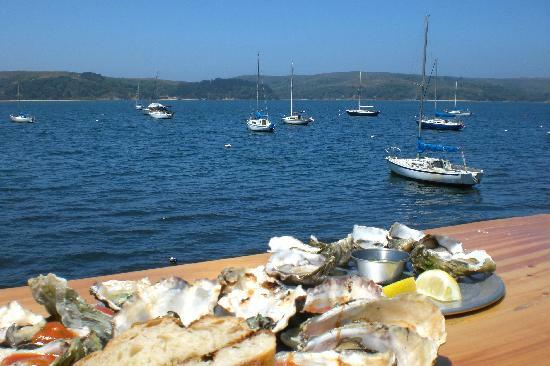 This leads to the chefs visiting the small town of Marshall, where thet enjoy fresh oysters on the bay and meet up with Korbin Ming of the Korbin Kameron Winery in Glen Ellen. I only wish there were more title cards identifying some of the locations, and certainly the food being prepared. With the benefit of a digital screener I was able to go back several times to catch that information. Also screening at CAAMFest is Leung’s visit with RN74 chef Michael Mina to discuss their shared love for trans-cultural flavors, and his visit with Ken Tominaga at his Rohnert Park restaurant, Hana, which pays tribute to Japanese cuisine’s global influence. Off The Menu: Asian America plays Sunday, March 15 at the Castro Theatre in San Francisco at 2:20pm. For information and to buy tickets: click here. Visit the Off The Menu Facebook page. Supper Club plays Thursday, March 19 at the New People Cinema in San Francisco. Show starts at 7:10pm. For information and to buy tickets: click here. Click here to read Part Two; in which Gary Meyer looks at Changing Season: On the Masumoto Family Farm, and Lucky Chow with Danielle Chang of LUCKYRICE. This entry was posted in Eat, Films and tagged film festival, Off the Menu Asian American. Bookmark the permalink.